Just outside the chaos of SXSW, 500 guests will gather on March 13th at picturesque ranch resort Camp Lucy in Dripping Springs, TX to enjoy an intimately immersive music experience including a diverse lineup of popular recording artists, local cuisine, luxurious lodging, and sponsor activations. Attendees will have the opportunity to meaningfully engage with artists, influencers, and music lovers alike, in a unique and inclusive setting rarely seen in the current live event landscape. 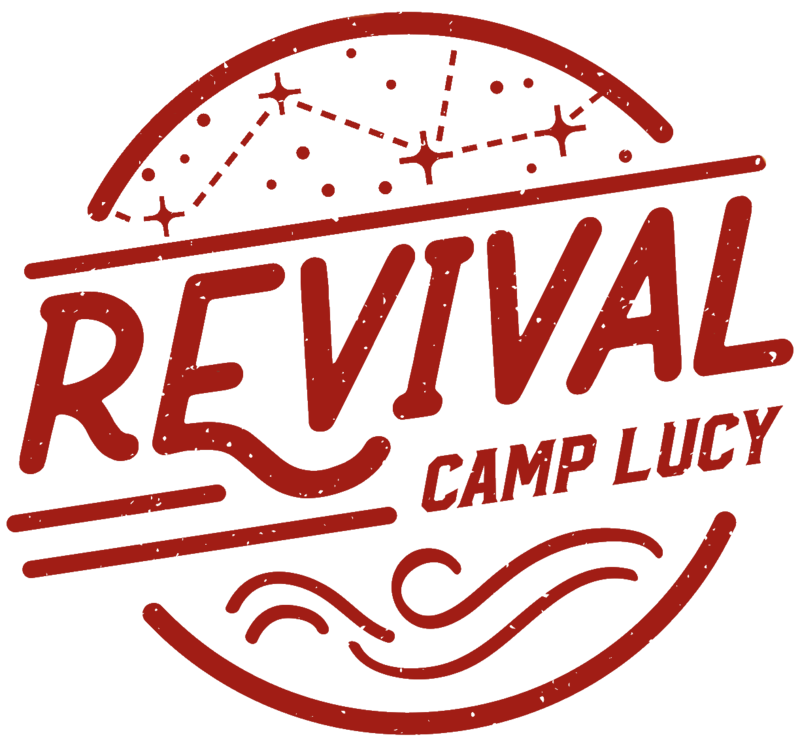 Though our guests may arrive as strangers, they will undoubtedly leave as a member of the Revival Family. Our goal is to provide the group, both talent and attendees, with a transformative and unforgettable event.